This Compatible PFI-706 ink cartridge is refilled with premium Pigment inks, 12 colors ink per set. The cartridge is 700ml volume, with chips, plug and print. 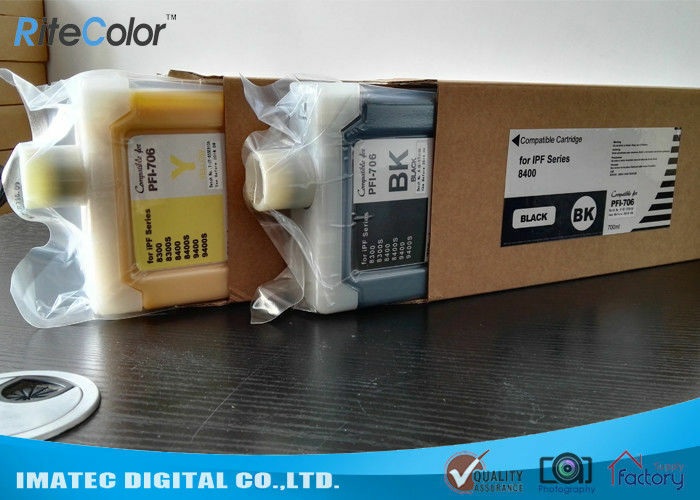 This compatible PFI-706 ink cartridges can perfectly replace OEM Canon inks. The cartridge chips can indicate the ink levels during printing. This premium pigment ink cartridge PFI-706 provides exceptional image quality, durability & media compatibility. 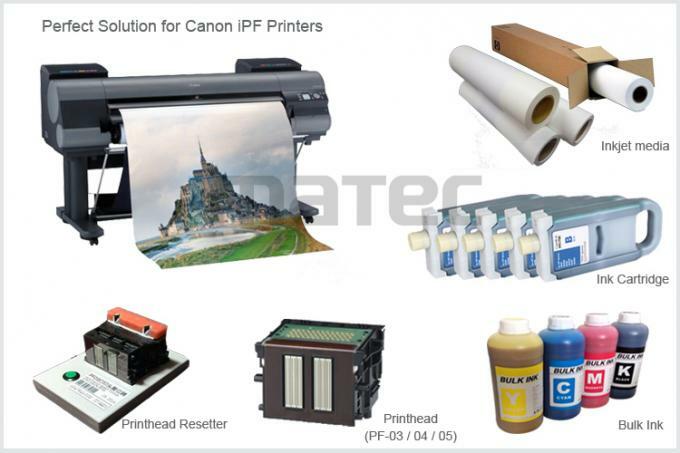 It can be mixed with OEM Canon inks for printing. No need to change the color profile. No need to flush the lines. 2. Wide color gamut, similar with OEM lucia ink. 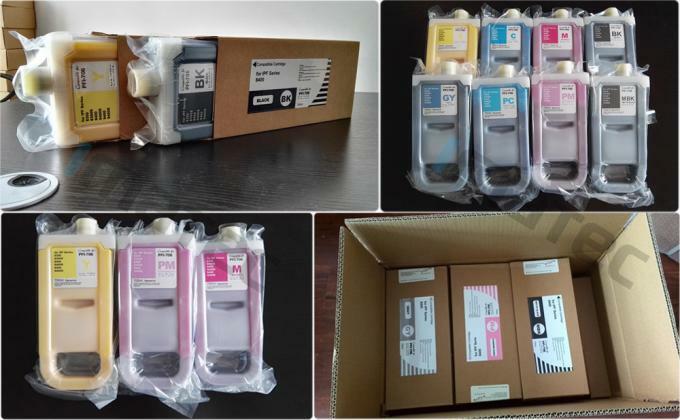 The pigment ink cartridge PFI-706 is used for CANON iPF8400/9400/8400s/9400s/8300/8300s printers to replace the OEM Inks to print. This is widely used for printing high-end photos as below.